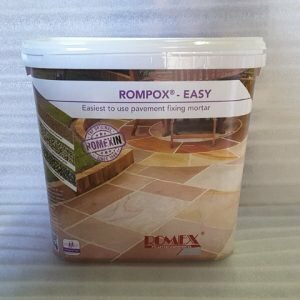 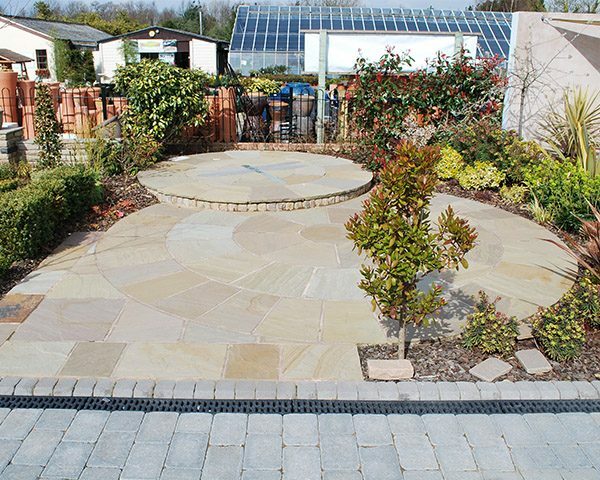 Looking for a paving stone that is pleasing to the eye and a good fit with your budget? 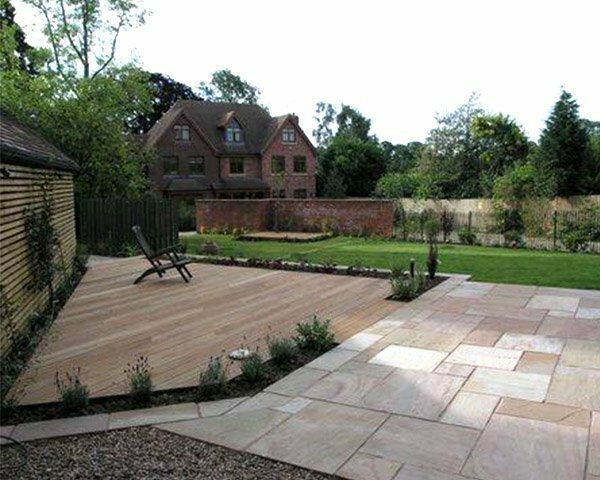 The Mint Sandstone Paving is an ideal solution. 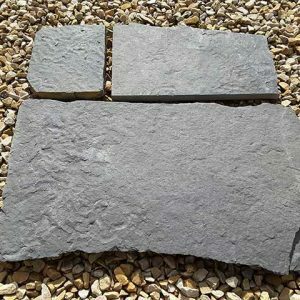 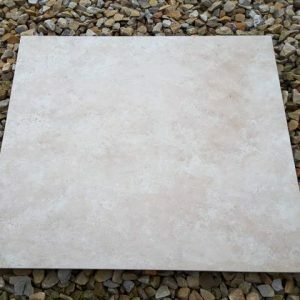 Its beautiful appearance, exceptional quality and overall value for money has made this variety of paving stone the most popular choice in our Indian paving stone collection. Mint Sandstone Paving Slabs comprises a beautiful range of colours that makes it highly appealing to homeowners and a favourite among landscape designers and paving contractors. 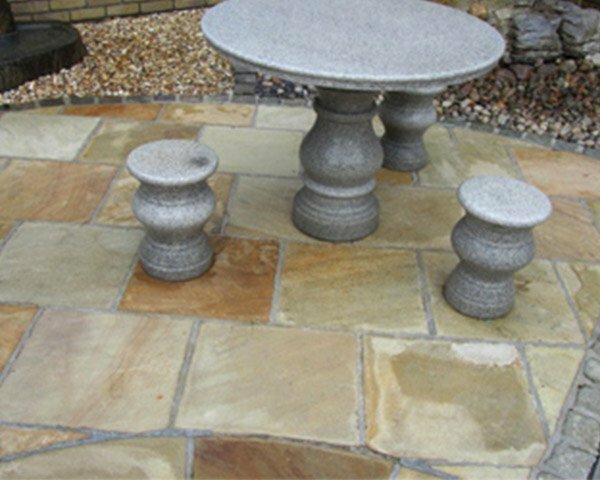 What’s so unique about the shades present in this natural sandstone is that the stone features both cool and warm tones. 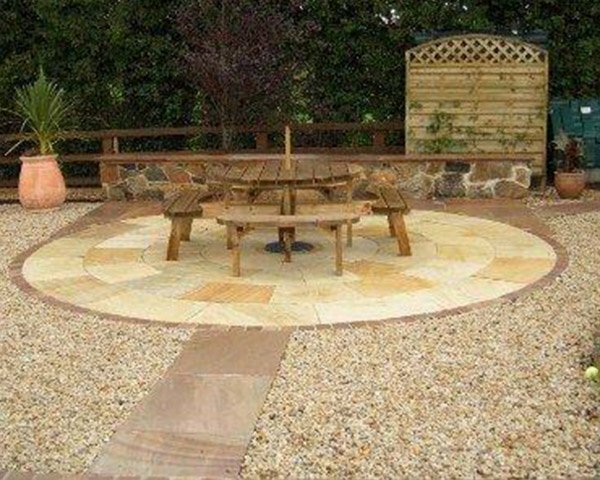 As a result, you’d be hard-pressed to find a setting that isn’t suited to the stone. 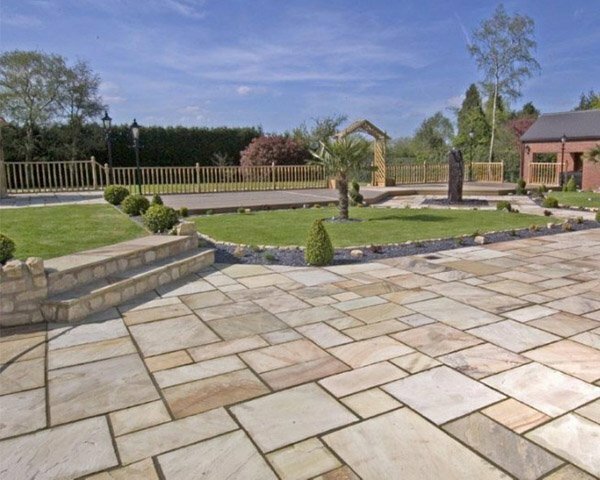 It will match virtually any colour imaginable. 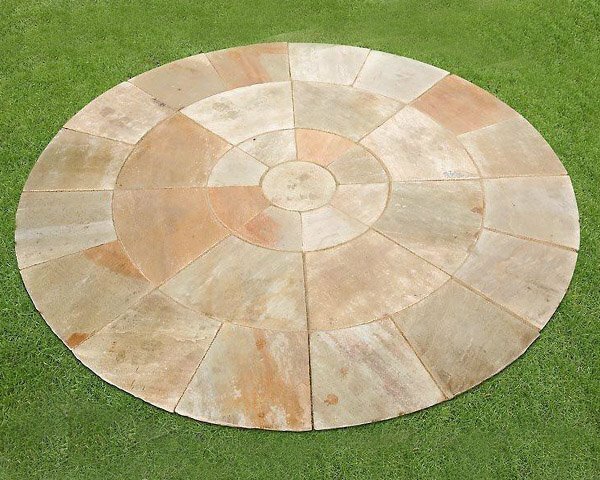 Each piece of a Mint Sandstone Paving Slab shows off its own beautiful range of shades due to the natural variations in hue that are seen in the natural Indian sandstone. 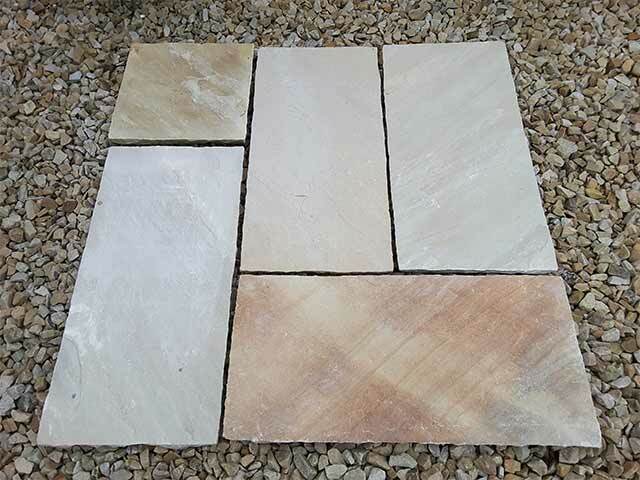 Like other varieties of sandstone, these slabs show off warm colours, too. 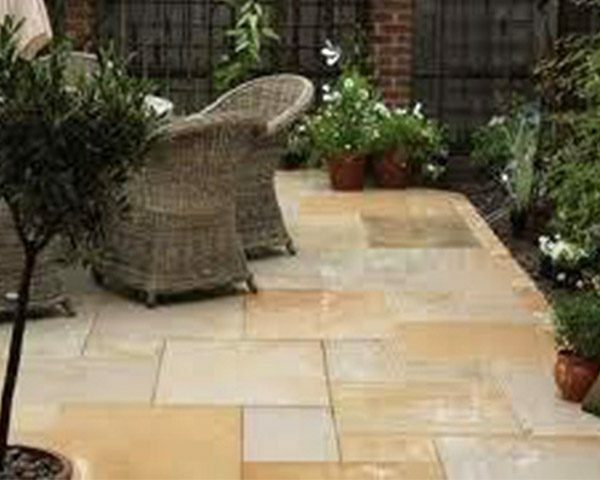 You’ll find golden yellows, orange terracotta and many shades of cream and beige mixed into the paving stone. 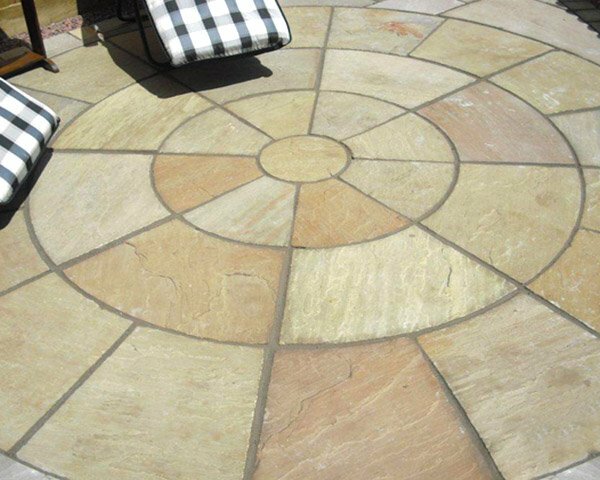 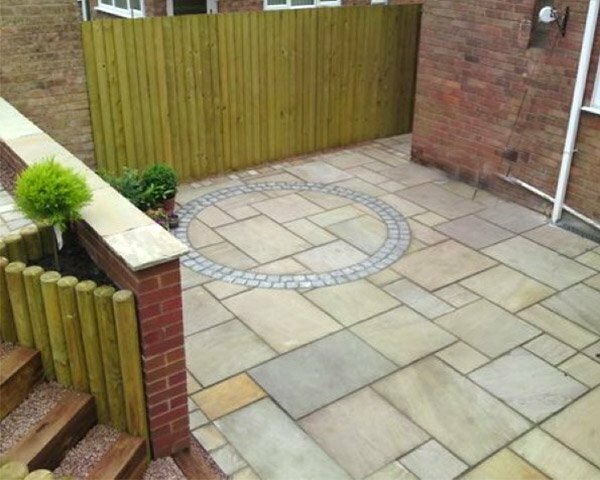 Our Mint Sandstone Paving Slabs comes in a package of mixed sizes, making it easy to create different patterns and effects. 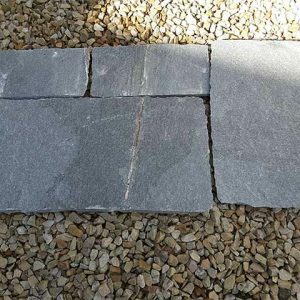 Each unit purchased provides one additional square meter of the paving stone. 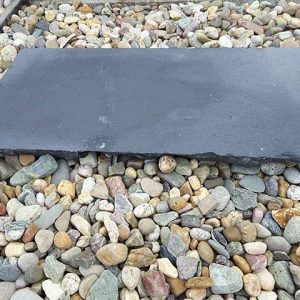 For specific information about what sizes will come in the pack, please feel free to contact us by phone at 00353 86 385 2359, email at bl@midlandstone.ie or through our online chat during regular business hours. 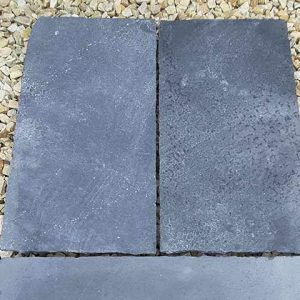 We have a handy online calculator available to help you determine how much of the paving stone will be needed for your particular project.